We have the blueprints and the parts available to build many of the 60s exotic prototype or low production engines. we can build Pontiac 421 Super Duty S.O.H.C. 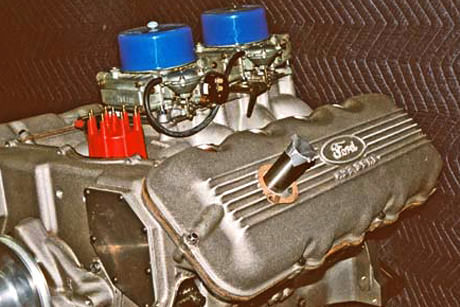 Mickey Thompson 389 Pontiac Hemi engines, Ford 427 F.E. Hemi engines Call us to discuss your particular needs. We can build anything you want.